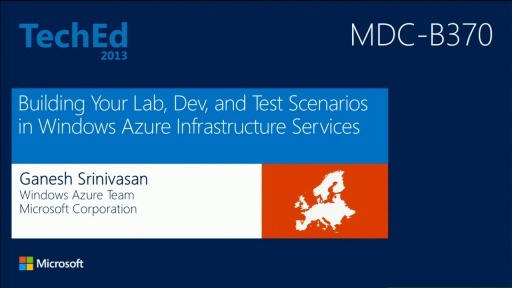 This session provides an overview of Hybrid Scenarios supported in Microsoft Azure. 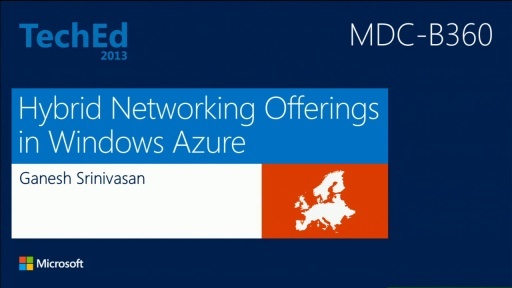 Come and learn about how Microsoft Azure ExpressRoute enables you to extend your network to Microsoft and enable Hybrid Scenarios for your Enterprise. 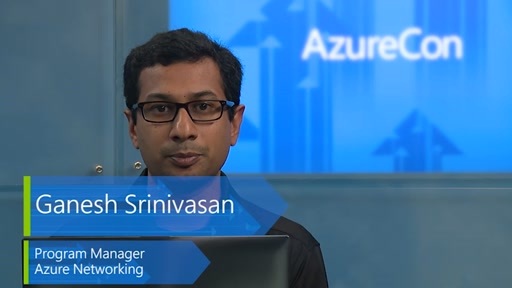 Learn about how you can plan for connectivity to Office 365 services over ExpressRoute. Hybrid Scenarios change the volume and nature of traffic flows within and outside a corporate network. 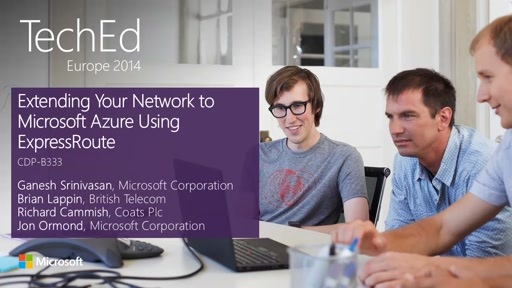 Find out how the Microsoft IT addressed these challenges using ExpressRoute.